Your opinion matters. 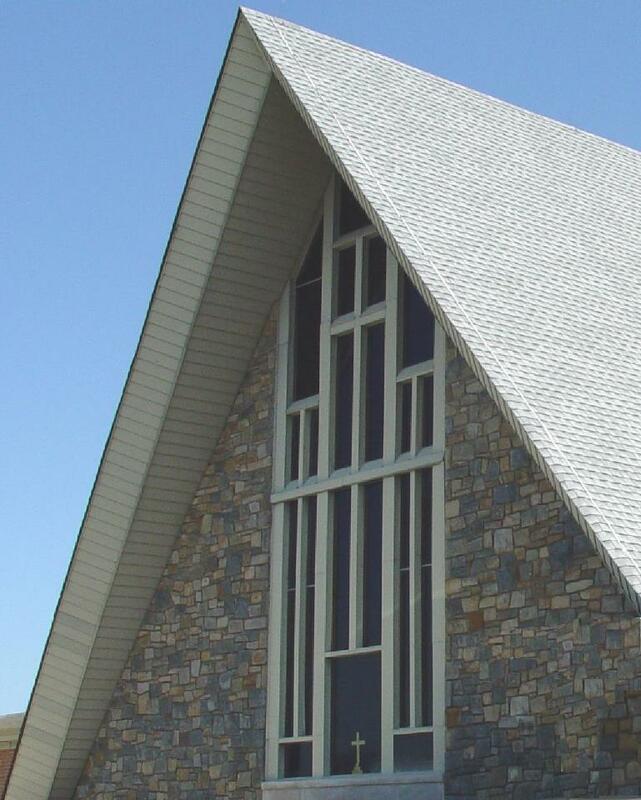 Leave A Review Or Edit This Listing for Mt Zion United Methodist Church. The Open Doors Food Pantry has received some great news. We will be partnering with the Maryland Food Bank (MFB)! We will no longer depend on you for food items that we offer to our clients. However, your loose change will still be very much needed since we will be paying about 17 cents per pounds for the delivery of the food. Deliv-ery day for the food will be the Tuesday before the Saturday food pantry distribution day. Volunteers will be needed to help unload the truck. Sorting of the food will happen on distribution day. Don\'t forget to drop your loose change in the offering plate, as this will sustain us with the MFB. Another great piece of news is that we now have one storage area for all of the food! Thanks to the Trustees, the closet that once held all the tables and chairs in the Fellowship Hall now has shelving for all of the food and room for the shopping carts. If you have any questions or suggestions, just call Carol Hill at 301-854-0287. Thank you so much for all of your support & dedication to this mission! Without you this would never have been possible. We always need more information on our pantries. If you know of any details, volunteer information, website, hours or more description information about Mt Zion United Methodist Church please add a comment (below the map on this page), with information. We will then display this for all visitors on this page.